GPs are affected by the amount of total income – it improves their job satisfaction. However, it doesn’t matter to a GPs overall job satisfaction if that pay is performance related. It may seem a little familiar but back in early 2000s doctors were unhappy with their pay and conditions. Specifically, GPs felt they were undervalued when compared to doctors in hospitals (BBC News). Attempts to remedy this centred on a new GP contract introduced in 2004 with a major component being performance related pay. This performance element is measured by something called the Quality and Outcomes Framework (the QOF). This framework rewards GPs for performing well on an array of tasks ranging from smoking secession advice, controlling blood pressure or ensuring staff have up-to-date training. GPs performed very well on the scheme, largely because they were doing these tasks already, and hence the QOF helped contribute to increases in pay along, with job satisfaction (BJGP). The QOF is now over 10 years old and its future is uncertain. This year will be the last year of the QOF in Scotland and the income GPs had linked to performance will now be allocated based on practice size (BBC News). In England the QOF remains, but is being watered down by similar, smaller shifts away from performance pay. Despite a lot of research in this area, we do not know how these changes will impact on GPs working lives. In our study (Social Science and Medicine) we calculated the amount of performance pay GPs received relative to their other income, to see if this amount impacted on their working lives. This is important as financial incentives can undermine motivation and claims are made that the QOF payments are too large (BMJ). If job satisfaction or intentions to quit are changed when income is tied to performance, this has implications for quality and availability of care. Any relationship would also give policy makers a lever by which they can influence the working lives of doctors. We linked GP income data to a survey of GPs that provides data on overall job satisfaction as well as satisfaction with remuneration and autonomy, plus strategic workforce measures like hours worked and intentions to quit. We found GPs had a significant amount of their income linked to performance – between 10-30% for most with plenty of variation created by the design of the QOF and GPs’ other income. No relationship is found between performance related pay and how we measure working lives: job satisfaction, hours worked, intentions to quit etc. This is true for the first year of the QOF and four years later when performance related pay increased. For policy, this means that removing performance pay, whilst maintaining overall pay, won’t improve (or worsen) the working lives of GPs. GPs are affected by the amount of total income, it improves their job satisfaction. However, it doesn’t matter to a GPs overall job satisfaction if that pay is performance related. Nor does it matter to how many hours they work, those with more performance pay don’t work more hours. 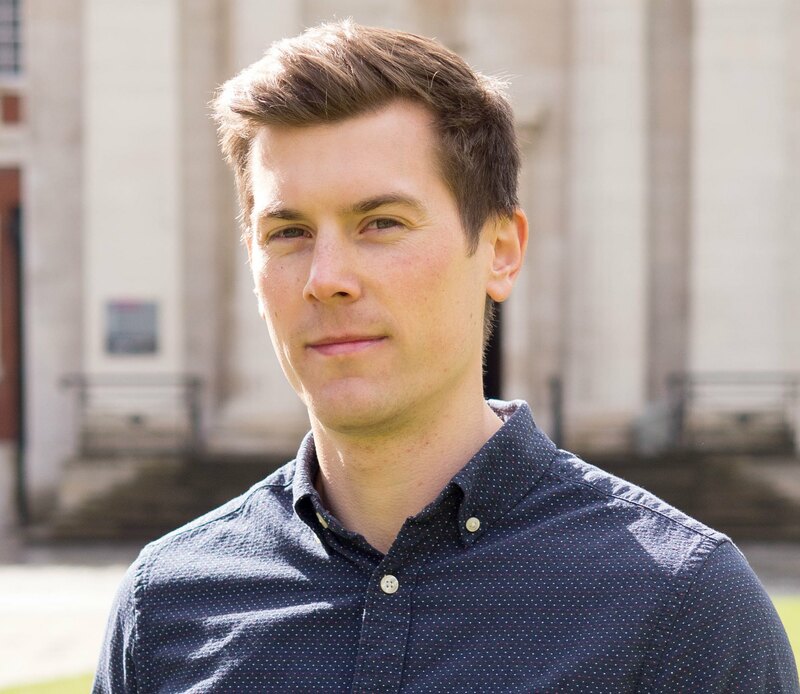 Thomas is a Research Fellow in the Manchester Centre for Health Economics. He joined the centre as a Research Associate in 2010 and completed his PhD in 2015. His research focuses on how healthcare providers respond to financial incentives and healthcare regulation.